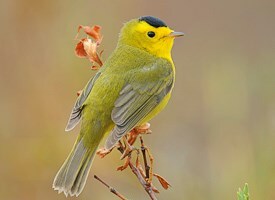 This spring Richard Connors will be offering two bird identification classes at Radnor Lake S.N.A. The classes meet Wednesdays 10AM – 12:00 Noon in the visitor center meeting room, Radnor Lake State Natural Area, 1160 Otter Creek Rd., Nashville. There is a $50 fee for each 4-week class, with half the fee going to Friends of Radnor Lake SNA. 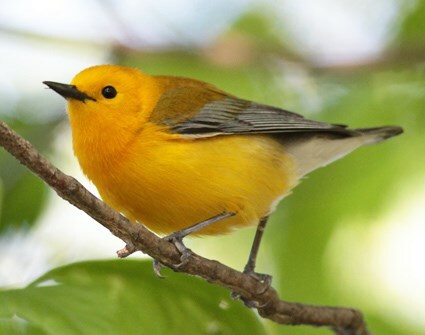 Some field time is included, but students will be encouraged to participate in separately sponsored local bird outings such as the Wednesday morning walks at Radnor Lake, bird walks at Metro Parks, and Audubon and TOS field trips.